Eötvös József Secondary School is one of the most prestigious secondary schools in Budapest. It is located in the 5th district of the capital, in Reáltanoda Street. 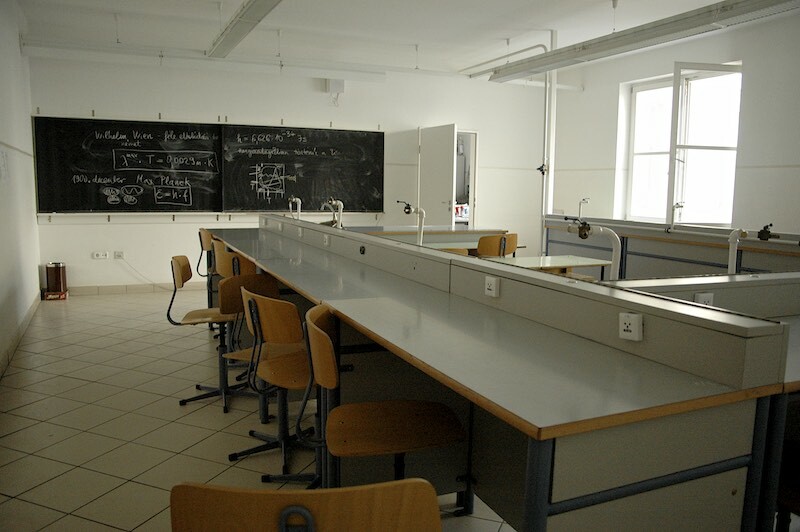 With its legal predecessors, it is the first “reáliskola”, a school to have specialised in sciences in Hungary. 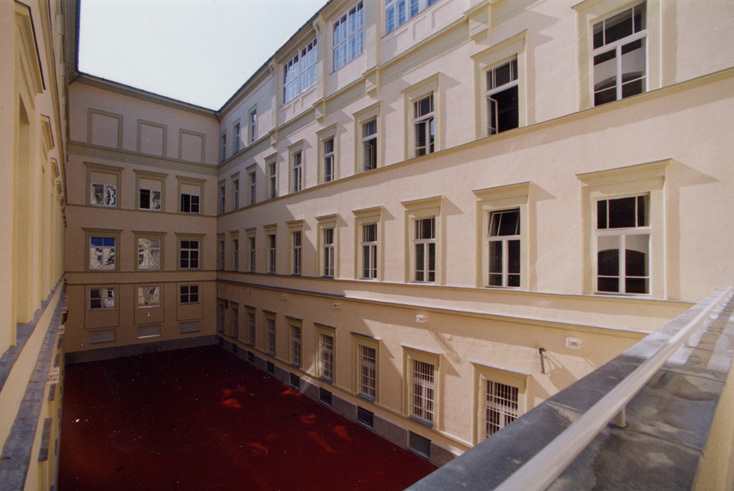 It is also the oldest non-denominational school of Budapest − since September 2014 our school has been in its 160th school-year now. In 2008 it was awarded the title “A school which nurtures talent” by the Ministry of Education and Culture. 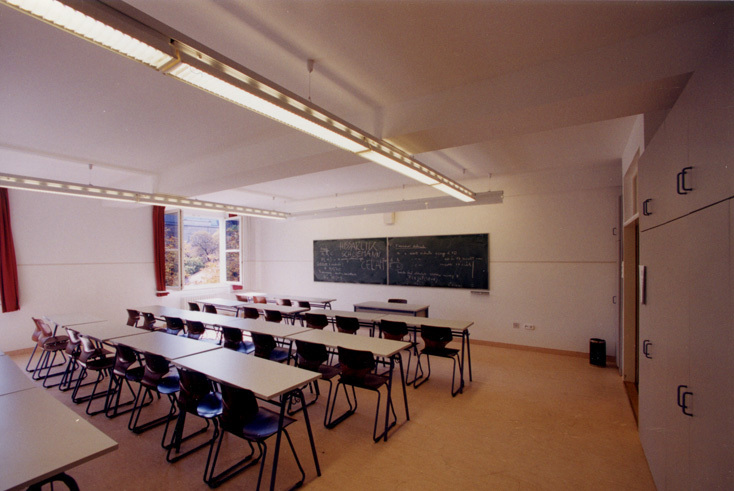 In this value-oriented school both the personal and the professional qualities of the students are taken care of. The majority of students gain admission to higher education institutions of their first choice. In order to equal the challenges, they are made to work very hard and meet systematically high standards. They are expected to think for themselves, to draw conclusions from what they have learnt and to translate their knowledge into practice. They are to learn at least one foreign language really well, acquire the basics of another one and be prepared to read professional literature in a foreign language. Our school finds it important that they should maintain their curiosity in the world and be able to work steadfastly for their own goals and also for those of the community, in the interest of their fellow-humans. With the help of the parents our school hopes to prepare each of its students for an active, happy and full human life. It was with regard to the above that 2011 we decided to join the MUN programme and organise our own MUN conference under the name Budapest International Model United Nations. This year, it is a great honour for us to welcome our participants to the fifth anniversary session of BIMUN. Below you can watch a short movie about the building.